We develop beautiful applications for multiple platforms from a single code base. 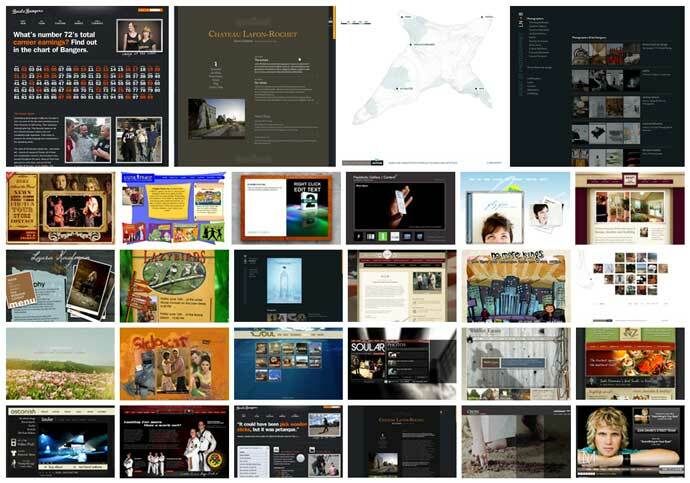 The premier content management system for Flash websites, touch screen kiosks, and multimedia presentations. We develop beautiful applications for multiple platforms from a single code base with the power of Flash, Flex, AIR, and Java. Whether you need help making your multimedia come alive or programming your killer app, send us note – we would love to talk. The Flashblocks family of content management systems are no longer being updated or distributed. If you are using Flashblocks, please continue to. It works wonderfully! We are currently focusing on consulting, web development and design. Contact us for more information. 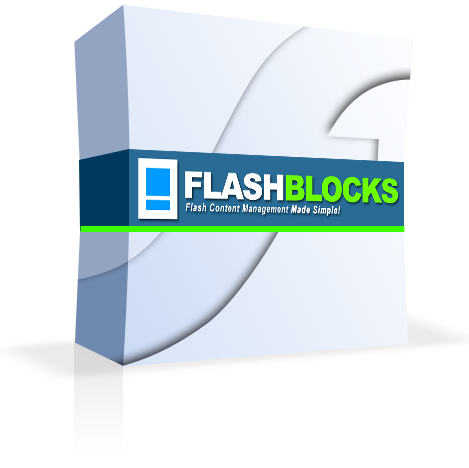 Flash content management made simple! 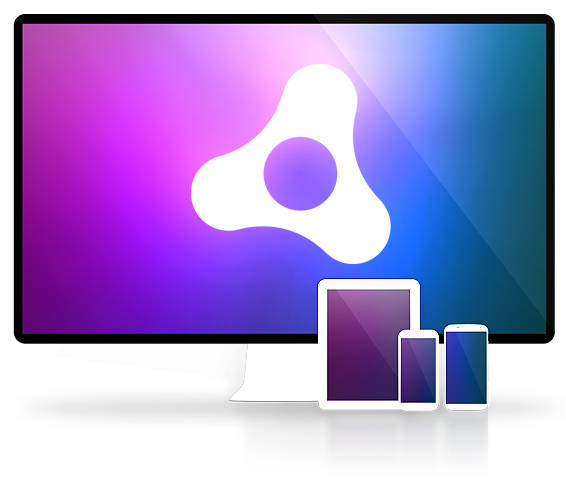 The premier Flash content management system, powering thousands of applications around the world – from websites to touchscreen kiosks, from online presentations to menus and billboards. Flashblocks helps developers and designers manage Flash content. No admin backend. Mouse over glowing editable regions, click, edit, done! Instantly switch from one language to another while editing or browsing your website. Naturally manage the contents of XML files.